Discover Exclusive Complimentary Perks combinable with a 4th Night Free when booking your travel across WhataHotel! 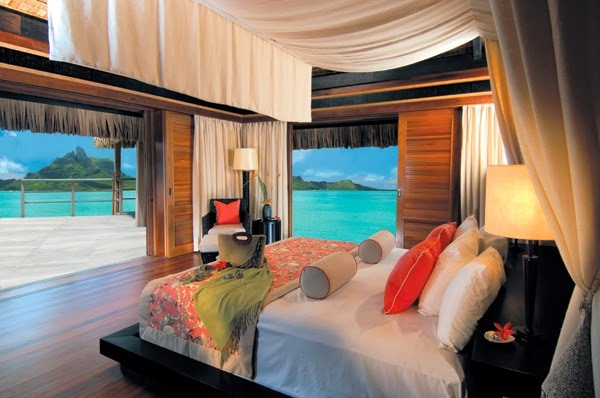 at the ultimate romantic getaway, Four Seasons Bora Bora. 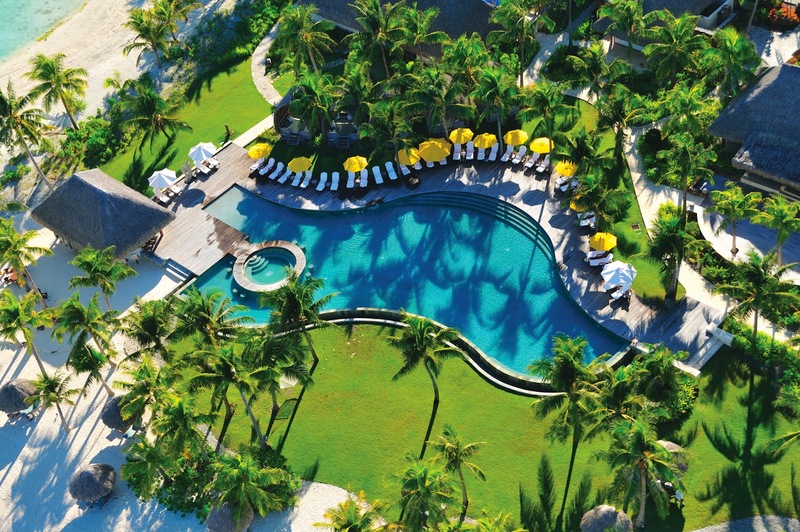 Luxury Travel Advisor Awards of Excellence named this stunning resort the Best Luxury Beach Resort Worldwide in the 2013 and this is just one of many accolades received by this locale. 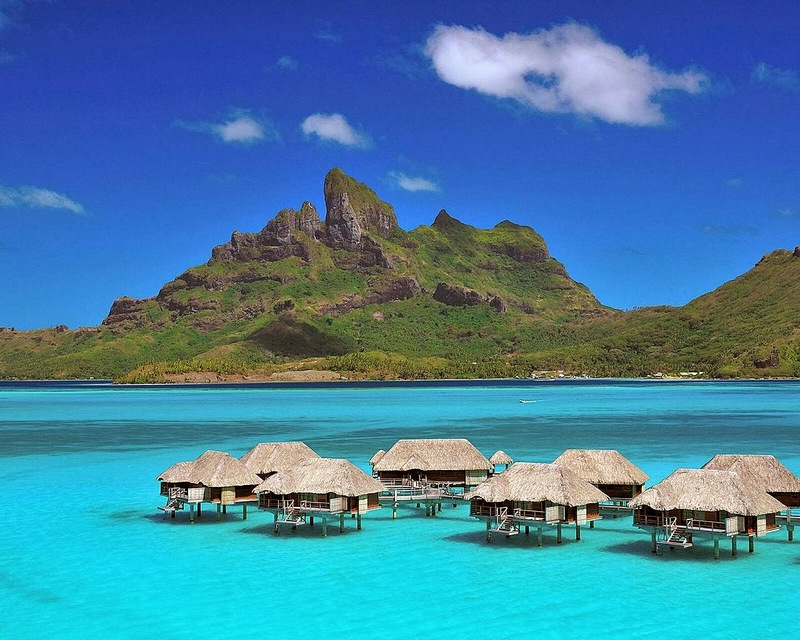 Bora Bora is a true tropical paradise, pair this idyllic setting with the magnificent Four Seasons Resorts and guests are sure to discover a dream come true vacation destination. 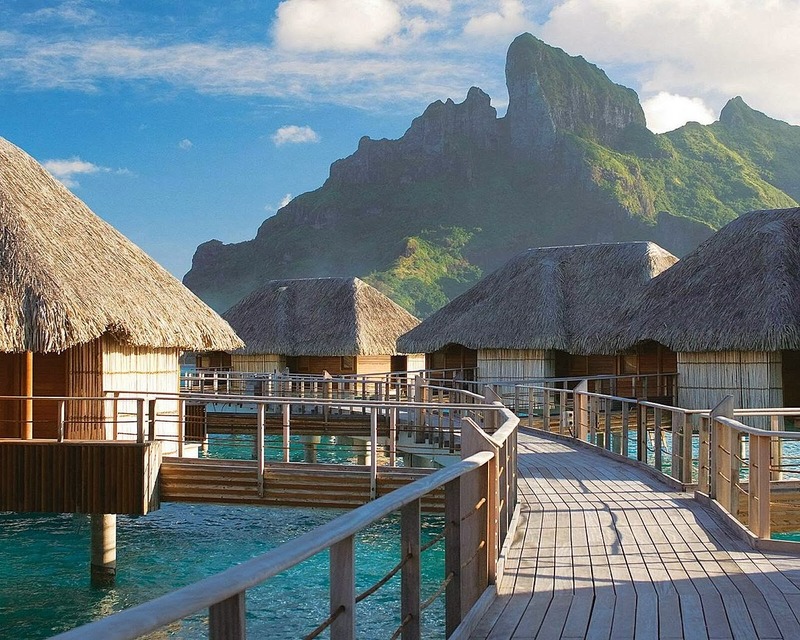 Four Seasons Bora Bora is situated on a pristine piece of land in the South Pacific. The resort offers guests the choice of one of the 121 spacious hideaways around the lagoon and beaches, or one of the 100 over-water bungalows perched above the lagoon. If more space is required, guests can stay in one of the seven beachfront villas that showcase breathtaking views of the water and Mount Otemanu. Whatever you choose, the accommodations are luxurious with a tropical twist to ensure each room gives off an authentic feel. Although privacy and relaxation are on the minds of most that travel here, there are activities for both the young and the not so young. Four Seasons is proud to offer children the Kids for all Seasons program, which is a fun way for kids to blow off a bit of steam while their parents recharge. This resort also presents a Lagoon Sanctuary, a beautiful pool, fitness facilities, tennis courts and access to a highly rated holistic spa. The hotel's concierge is on hand to assist guests with any excursions they might like to book or any questions that might pop up during their time here. 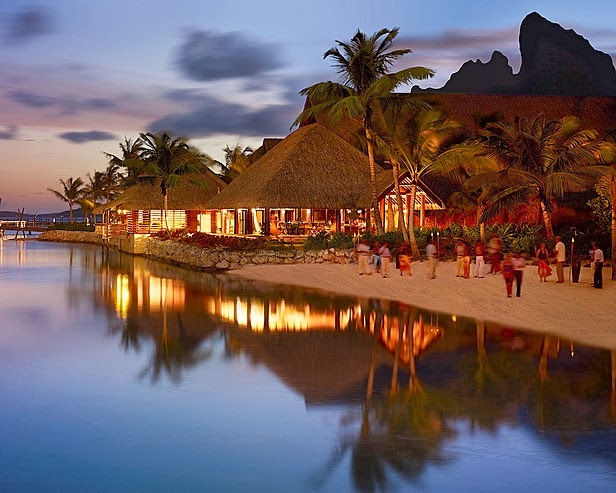 Additionally, the sprawling Four Seasons Bora Bora shines in the food department, featuring exceptional restaurants and beach bars for an unforgettable culinary experience. Every establishment allows for inspired meals, picturesque views and a delightful staff. Combinable with the amenities are WhataHotel! 's Exclusive Complimentary Perks. These perks include benefits like available upgrades, a full American breakfast for 2, a $100 Spa Credit, a 4pm late check-out and high-speed Internet access for all of the suites. Guest that book 3 nights here can also revel in a 4th Night Free Special Offer for a truly unbeatable deal. WhataHotel! is a proud invitation-only partner with Four Seasons Resorts Worldwide, sharing a mutual commitment to experiences of exceptional quality. This partnership allows WhataHotel! to present guests with not only Exclusive Complimentary Perks and a combinable 4th Night Free, but also the relationship to ensure that any special requests or dietary needs can be handled without any hassles. This amazing alliance will guarantee that guests savor a remarkable stay. Travel to a place where turquoise lagoon waters meet lush mountain peaks; where at the end of the day, the sun paints the sky and the stars light up the night. A true tropical paradise.